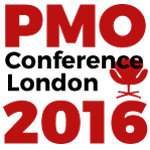 London’s PMO conference takes place on the 8th June at the Royal Institute of British Architects in London. The event has been specifically curated for people who are currently managing and leading PMO functions within their organisations today. A very good day at the PMO Conference. I can't stop myself from praising the content. All of a very high standard. 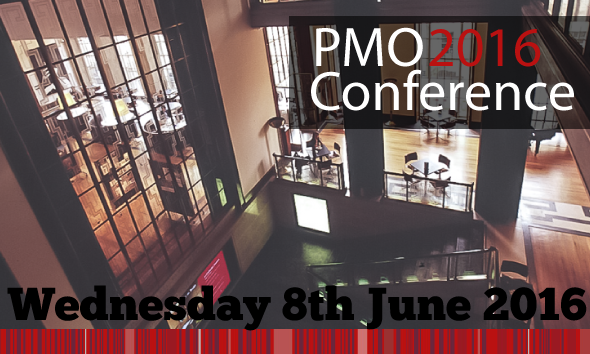 The one day PMO conference brings together expert speakers from the US, Canada, Europe and UK, presenting twenty sessions all focused on current challenges PMOs are facing today. Case studies are presented by Ofgem, Carnival, BBC and Deloitte. Centre of Excellence; Delivering Value or Being Seen as an Overhead? The PMO Conference also features a small select PMO exhibition of solutions and services, available to visit throughout the day. 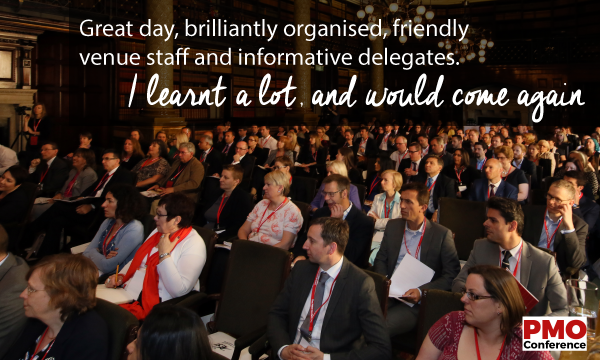 "The first PMO Conference was a sell out success and it's back this year because there are still so many challenges and opportunities for PMOs within organisations today. The people who run and manage these functions - PMO Managers and their teams - have been crying out for an event that enables them to take a It’s an opportunity for practitioners to take a step back for the day, gain some new insights and perspectives and then re-enter their organisation with a refound energy and a fresh pair of eyes. All the sessions are PMO focused - not project management or programme management, but PMO. It's a conference for the often forgotten practitioners who have an incredibly tough job." Early bird registrations run to the end of April 2016. 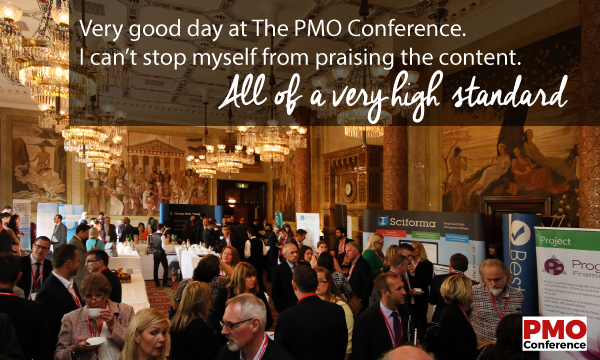 Join 300 PMO practitioners in London this summer. For more information visit the website.